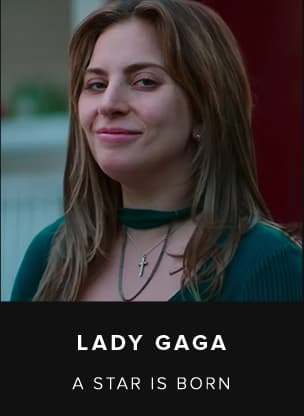 Credo Theotokos One of the most revered and wonderworking icons in the Orthodox Christianity is the Kazan icon of Mother of God. 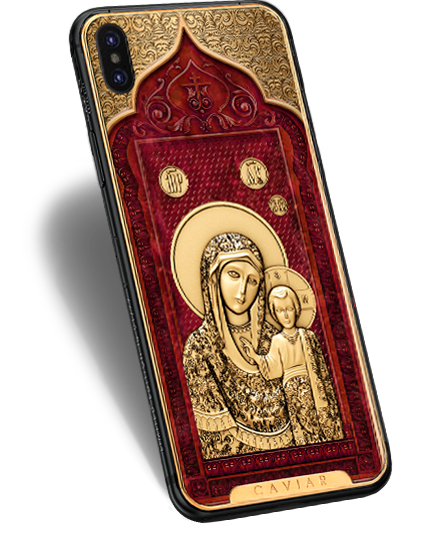 Many wonders, healings and victories in the Russian history happened thanks to the protection of this sanctuary; which is why this icon found its reflection in the design of the new phone by Caviar. 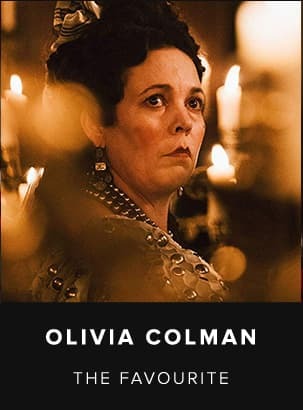 It is impossible to avoid feeling delight when seeing the expressive combination of red color and gold elements that are connected into a noble, sublime and picturesque image. Caviar masters applied a whole set of the most complicated techniques of work on metal and stone in order to breathe life and sense of the greatest awe into this exquisite miniature. 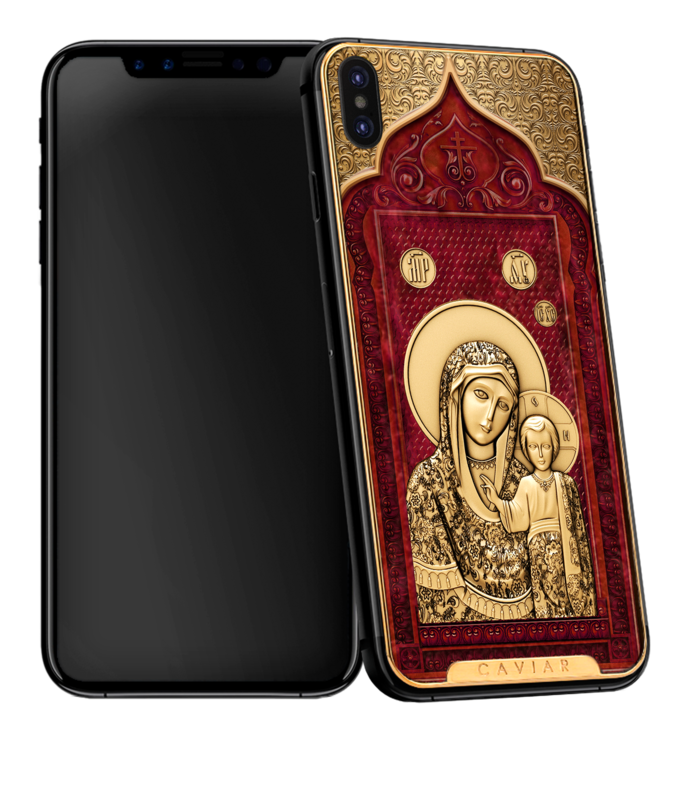 Every nuance on this phone’s body is made in accordance with all canons of the icon painting, with the jewelry accuracy and scrupulousness, with taste and diligence that can be called phenomenal! The icon of the Kazan Mother of God brings protection, healing and enlightenment. By treating this phone carefully, its owner will every day feel the presence of the prime sense and supreme force in his life without allowing any invasion of petty, disastrous and unworthy passions in it. One of the most revered and wonderworking icons in the Orthodox Christianity is the Kazan icon of Mother of God. 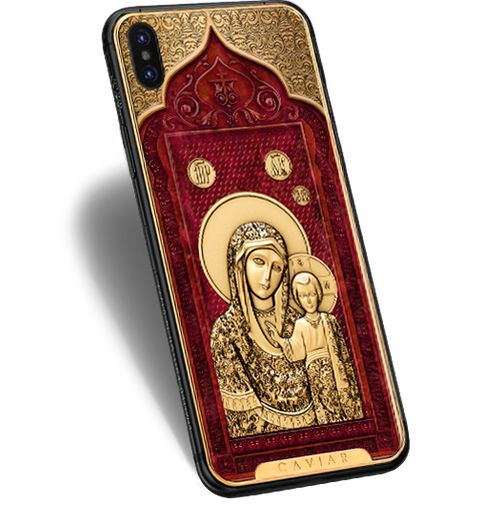 Many wonders, healings and victories in the Russian history happened thanks to the protection of this sanctuary; which is why this icon found its reflection in the design of the new phone by Caviar. It is impossible to avoid feeling delight when seeing the expressive combination of red color and gold elements that are connected into a noble, sublime and picturesque image. Caviar masters applied a whole set of the most complicated techniques of work on metal and stone in order to breathe life and sense of the greatest awe into this exquisite miniature. 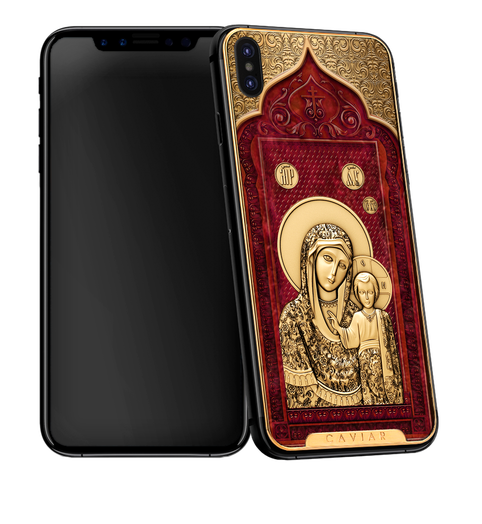 Every nuance on this phone’s body is made in accordance with all canons of the icon painting, with the jewelry accuracy and scrupulousness, with taste and diligence that can be called phenomenal! The icon of the Kazan Mother of God brings protection, healing and enlightenment. By treating this phone carefully, its owner will every day feel the presence of the prime sense and supreme force in his life without allowing any invasion of petty, disastrous and unworthy passions in it. Ornaments: Volumetric ornament. Engraving on metal. Double covering with white according to the technology Double Electroplated (999 standard, 7 microns). Central ornament: Volumetric image of the icon of the Kazan Mother of God, volumetric engraving. Double gold covering according to the technology Double Electroplated (999 standard, 7 microns). Gilded body and buttons: Black anodized covering, Number of the limited series. Double gold covering according to the technology Double Electroplated (999 standard, 7 microns). Ornaments: The ornaments were inspired by the patterns on the cover of the icon of the Kazan Mother of God in the Kazan Cathedral in Saint Petersburg. Volumetric ornament on the composite stone.